Westell’s environmental management solution provides monitoring, management, and control of HVAC systems and monitoring of environmental conditions to help optimize site energy consumption and reduce energy costs. 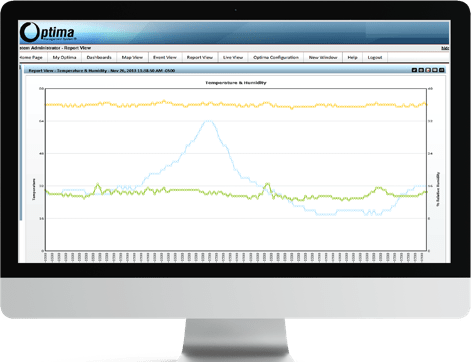 The solution enables proactive management of a site’s physical environment and provides performance and trending data to positively impact equipment-purchasing decisions. The solution also conforms to Environmental Protection Agency regulations and other regulatory body air quality regulations by providing compliance reports.